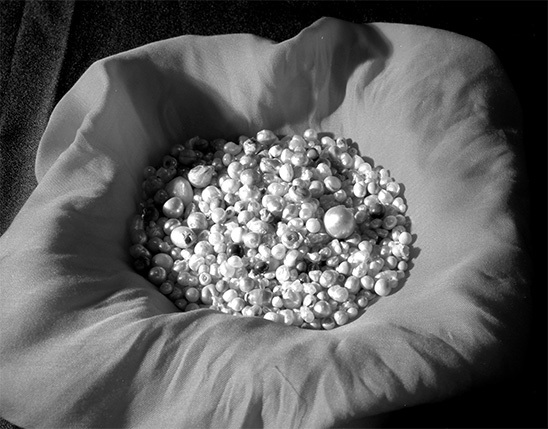 For more than 2000 years, Bahrain’s pearls have been prized as some of the best natural pearls in the world. 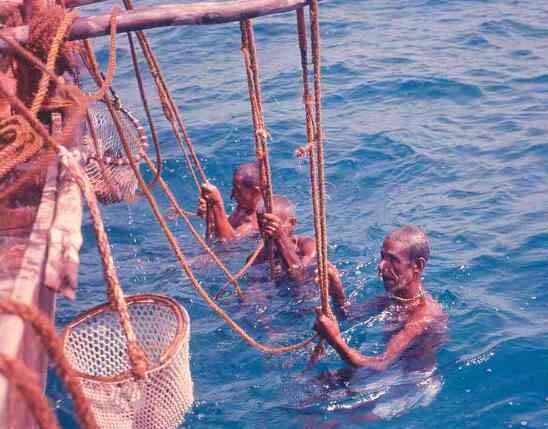 In the past, pearl divers spent months away from home at sea. They were lowered on weighted ropes and remained underwater for over a minute with nothing but a nose peg to control their breathing. Now, we offer you the opportunity to hunt for pearls right here in the seawaters of the Gulf. Where can I purchase my pearl diving pass from? Tickets can either be purchased from the selling point at Ras Rayyah or Online Click here to get your ticket now. What should I do after buying my pearl diving pass? 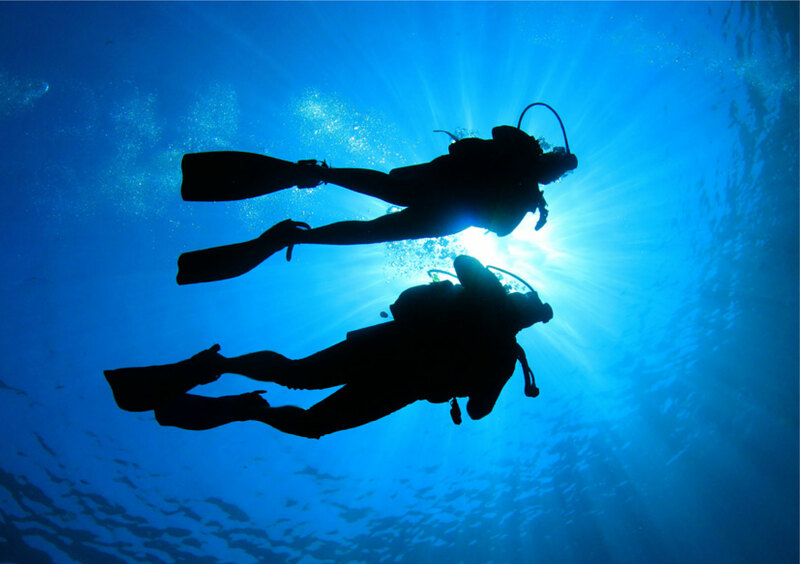 Book your trip with one of the listed licensed Scuba Diving Centers. What if I want a package for more than one day including additional activities? We recommend you to contact our official Destination Management Companies who are responsible for providing a full range of activities related to pearl diving. What should I need to take with me on the day? You will need to have the necessary equipment whether you are scuba diving or snorkeling. In case you do not own the equipment, it will be provided to you by the diving center. What are the documents required in order to purchase a ticket? Non-Bahraini residents need to present their passports. Bahraini nationals and residents should bring along their Smart Cards / ID. best natural pearls in the world! In the past pearl divers went out to sea for months. They were lowered on weighted ropes and remained underwater for over a minute with nothing but a nose peg to control their breathing. Now, we offer you the opportunity to hunt for pearls right here in the amazing waters of the Gulf. HOW TO BECOME A MODERN PEARL DIVER!